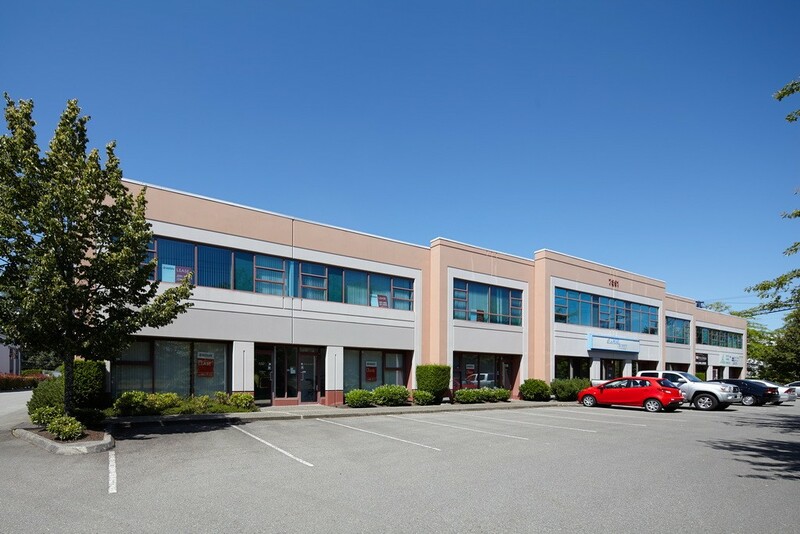 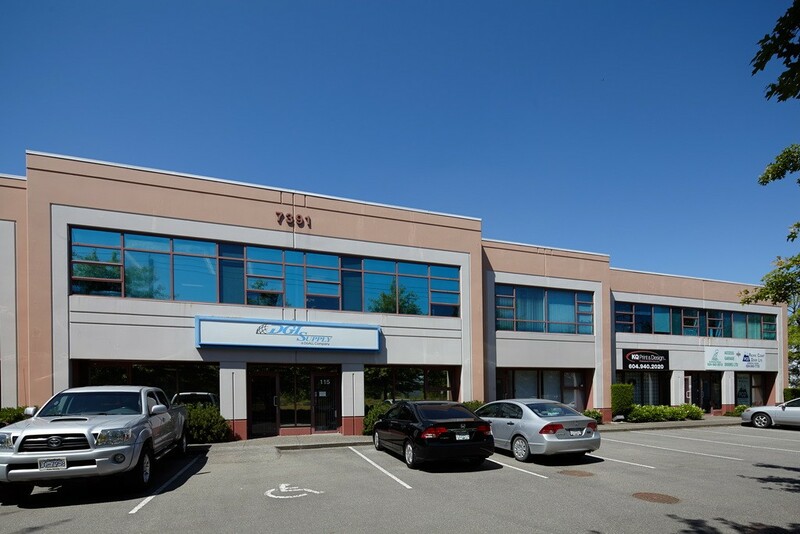 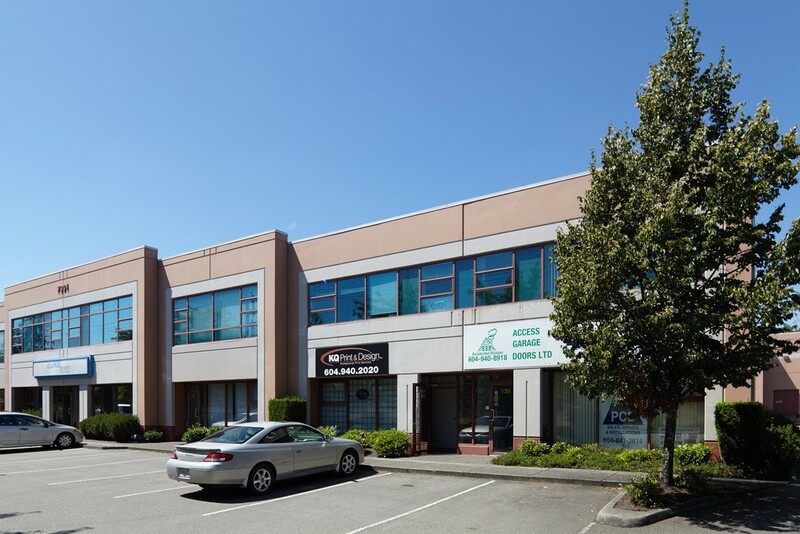 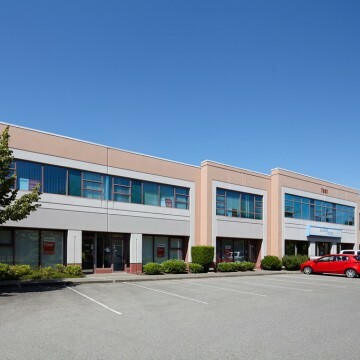 Tilbury Industrial Park offers high-quality, professionally managed industrial and warehouse space and is located at 7391 Vantage Way, Delta, BC. 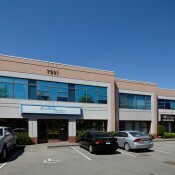 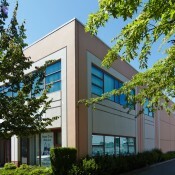 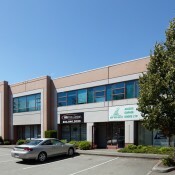 The park has established itself as one of the premier industrial parks in the Greater Vancouver area. 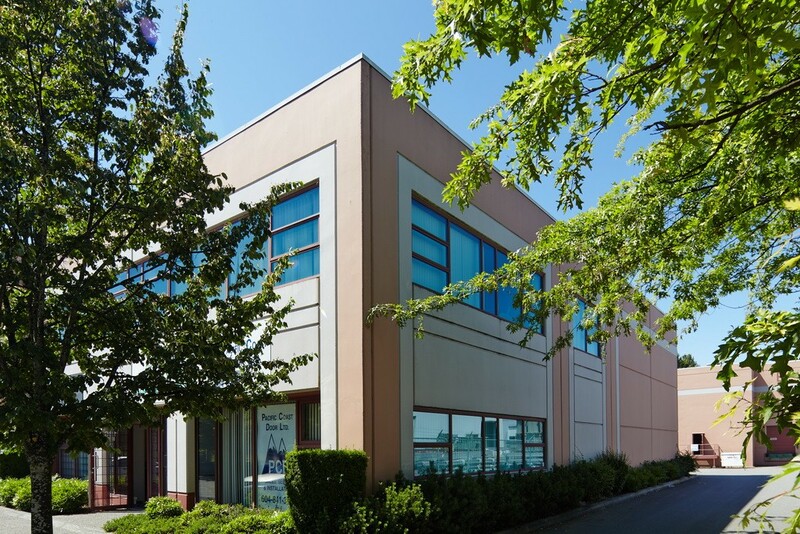 This high quality warehouse project offers easy access via River Road to Highways 99, 91 and 17, providing excellent links to all areas of the Lower Mainland, Tsawwassen Ferry Terminal, Deltaport Container Terminal, Fraser Valley and the US Border.